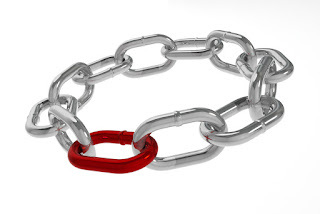 People are sometimes regarded the "weakest link". This is a mistake. It is factually wrong. All that great technology which is supposed to save us has been created by... people. Also, such labelling is counterproductive. Yes, people make all sorts of mistakes. But security is a holistic quality. Only motivated, knowledgeable individuals can orchestrate security mechanisms into a meaningful whole. So, build a pervasive quality culture, let your co-workers know they are the strongest link and watch them grow.